A summer break, full of projects. 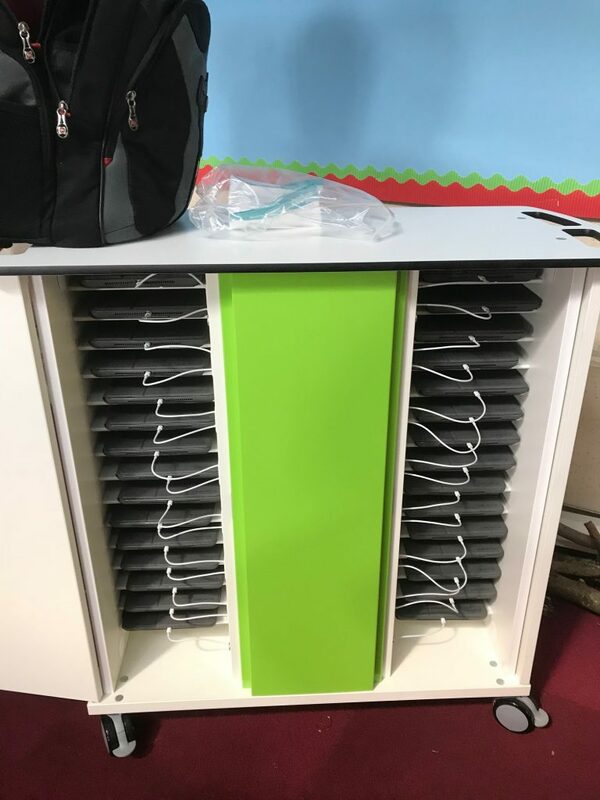 Schools may be closed for the summer, however we have been as busy as ever with the upgrades and project work, during the holidays we like to plan in projects so we can improve the network while it has very little use. 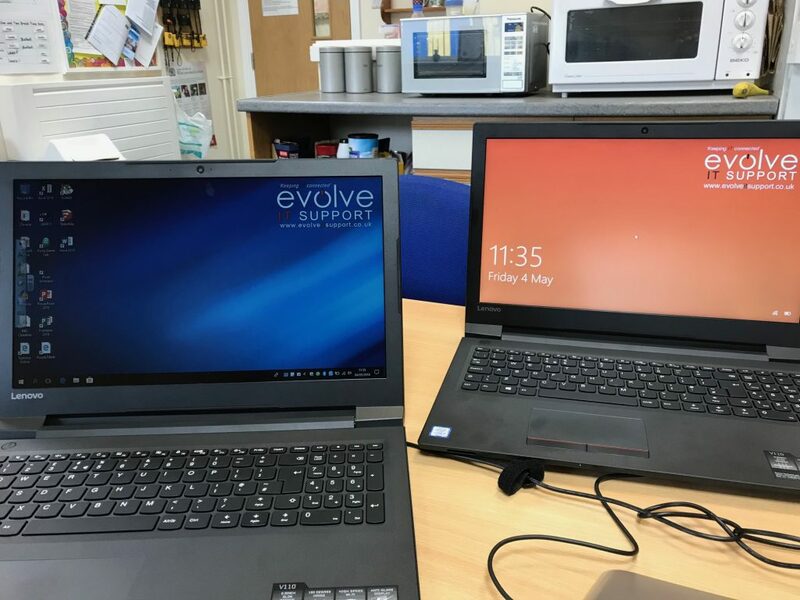 This 6 week holiday break has consisted of loads of different projects from big to small, we have done server upgrades pushing towards Server 2016 and deploying Windows 10 throughout. 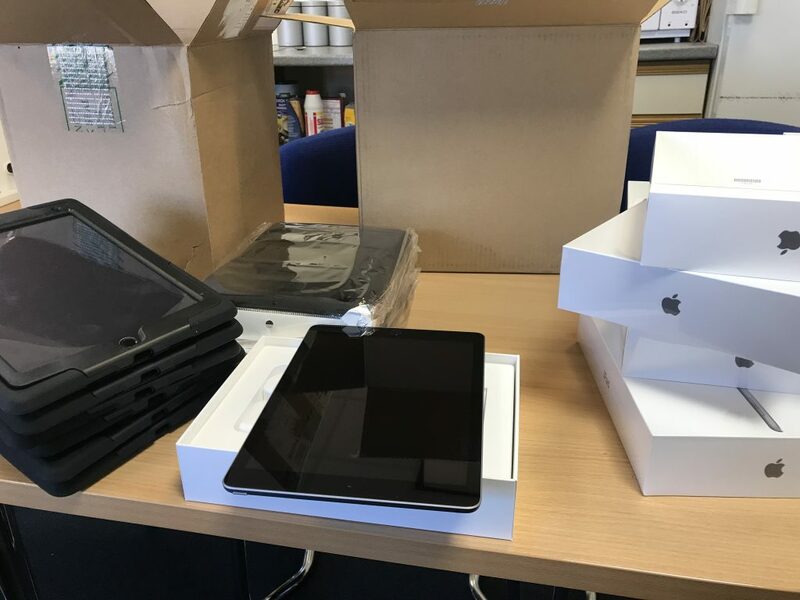 We’ve also completed CCTV installs which can be monitored by the schools and supported by us, we’ve deployed so many iPad’s using Mobile Deployment Management we’ve lost count of how many we’ve actually done. 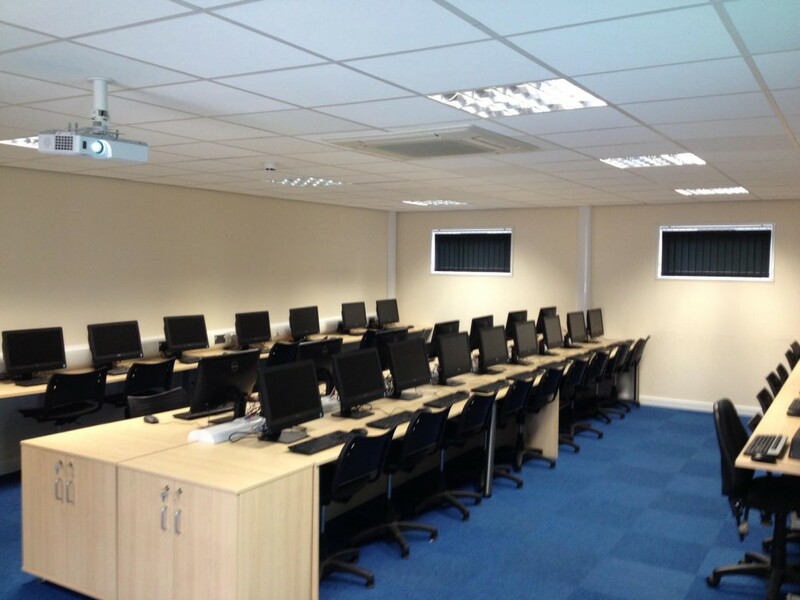 We’ve supplied and installed new wireless networks using the latest technology to gain a 1Gbps link between wireless devices and the network. It means you can transfer large files across the wireless network to storage devices very fast. Below are a collection of photo’s we have snapped during our projects.